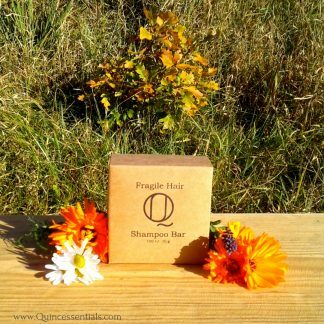 If you’re someone who’s never tried any hemp skincare product before, we recommend starting with hemp soap like our Sativa Citrus Soap Bar. It’s a good way to experience all the benefits of hemp, without necessarily changing your daily routine. Hemp Oil is one of the world’s richest sources of polyunsaturated fats while also including two of the most important essential fatty acids Omega 3 and Omega 6, and gamma-linolenic acid. These fatty acids are essential in helping maintain the natural moisture content in the body. They act as as a wonderful all natural moisturizing agent for the skin. 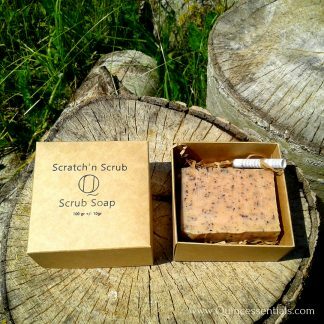 Unlike antibacterial soaps, hemp soap doesn’t contain triclosan, which dries out the skin. You can even use it on your face and you won’t experience that uncomfortable, tight feeling after cleansing. This is because soaps infused with hemp oil do not strip the skin of its natural oils. It’s a gentle cleanser that leaves your skin smooth and moisturized. If you’re suffering from skin woes such as eczema or rosacea, hemp soap’s fatty acid content can help. This is because it provides anti-inflammatory properties that help soothe or calm irritated skin. The acids can also help with breakouts by reducing redness and swelling. If you’ve ever had a sunburn, you know how that first shower could be painful. Instead of using a harsh soap, hemp bath soap will not aggravate the burn and can actually help your skin heal faster. Now, if you’ve got young ones in the house, there’s no need to purchase another soap for them. It’s safe to be used by kids and no, it won’t get them high. 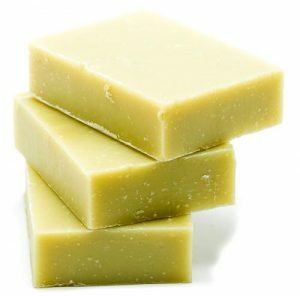 Try Hemp Soap for shaving! Yes, shaving. 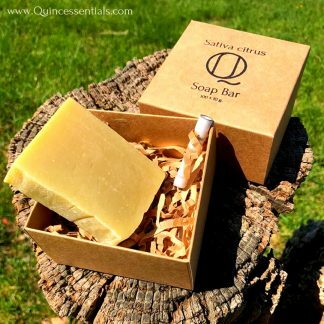 Instead of buying shaving gels or shaving creams, you can save money by using natural hemp soap. Not only does it give a better shave it also makes your razors last longer. The trick is to use a good shaving brush. That way you can create a thick lather. 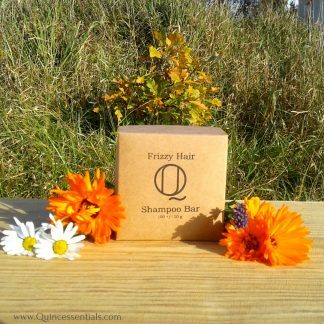 Of course, you need to use a quality hemp soap like Quincessentials SativaCitrus Soap Bar to make sure it provides enough lubrication and protection during shaving. For the best after shaving care try our Quincessentials After Shave Balm. 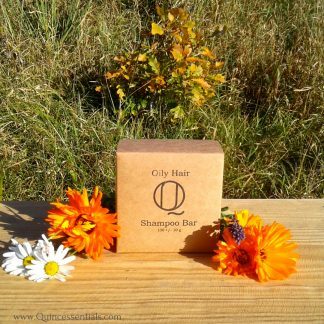 Quincessentials organic handcrafted Sativa Citrus Hemp Soap is formulated with cold pressed unrefined organic hemp seed oil which is richly packed with vitamins and essential fatty acids making this soap extremely good for the skin. 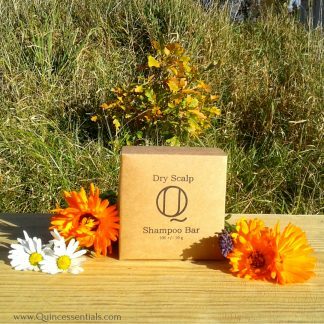 Because hemp seed oil has incredible anti-inflammatory properties, this is a great all-natural soap for dry or sensitive skin and it’s very helpful for eczema and other skin conditions. Next post: Why use a Natural Body Oil?